Signal filtered cigars are a great choice when smoking on a budget or when time is limited, like when on break at work. 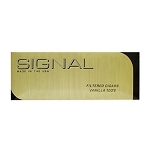 Signal requires no cutter just light and enjoy. 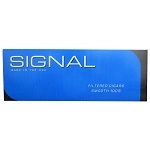 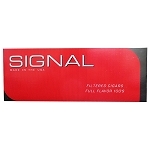 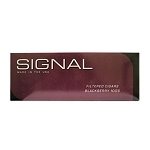 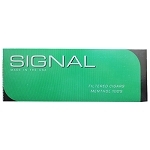 Signal comes in flavors like Full Flavor, Menthol, Smooth, Cherry, Blackberry, and Vanilla.